Want to learn more about your family history? Study online without tuition fees? 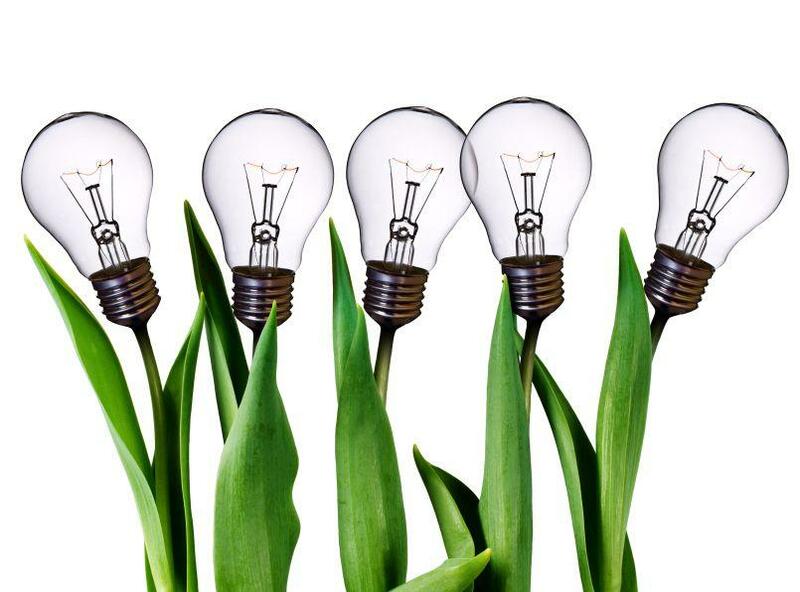 Well, enrolments for the Introduction to Family History course are now open … so don’t delay! “Introduction to Family History” is an online course designed for people interested in their own family history or genealogy in general. You will learn how to research family history accurately and efficiently using the growing range of online family history resources. And you may well be surprised at what you discover and what you can share with your family and friends. No prior knowledge or experience in family history is required to do this course, and it runs from 6 August 2018 through until 28th September 2018. 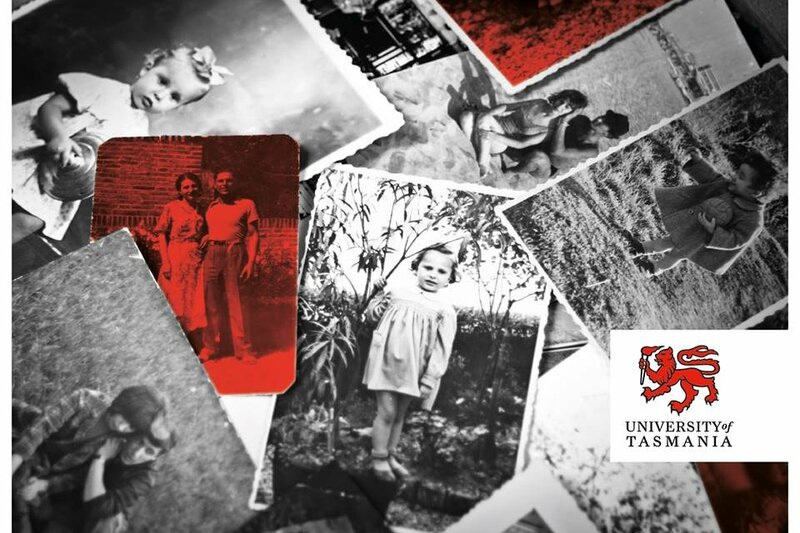 If you complete the Introduction course, and wish to continue your genealogical studies, UTAS offers a Diploma of Family History. You can read more about that here.